Why Are There Two Definitions for Data Loss? Search for “data loss news,” and you’ll find two types of stories. A business will announce a loss after a server failure or hard drive crash, warning its users that service will be slow while they restore from backups (provided that those backups exist). At the same time, a government institution might be under investigation for a loss that resulted in confidential information escaping to the general public. Both of these incidents are called data loss, but they’re fundamentally very different. In one case, the data is gone—storage media failed, rendering it unusable. In the other case, the data is still there, and in fact, more people have access to it. What gives? What does the term actually mean? Data Loss Means Two Things…Sort Of. 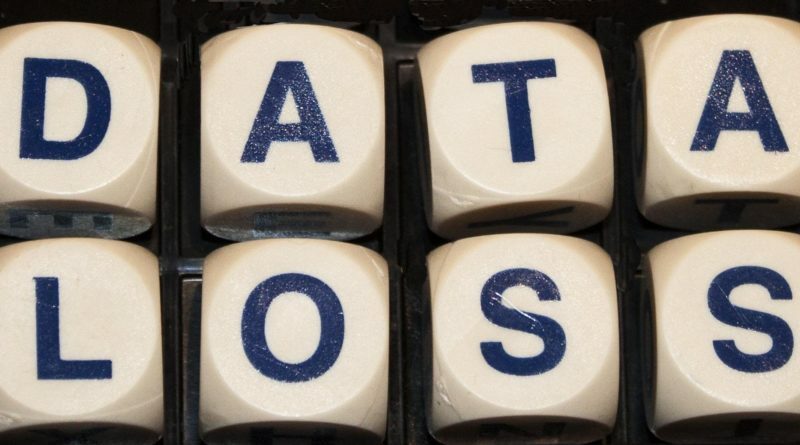 If you’d like to be literal, “data loss” means “losing data.” Shocking, we know. Still, that definition is open to some amount of interpretation. Data loss is one of those odd terms that can mean completely different things, and competing technology industries have made the distinction more confusing. On one side, we’ve got data security companies, which promote methods of keeping sensitive information from escaping networks (especially business networks). 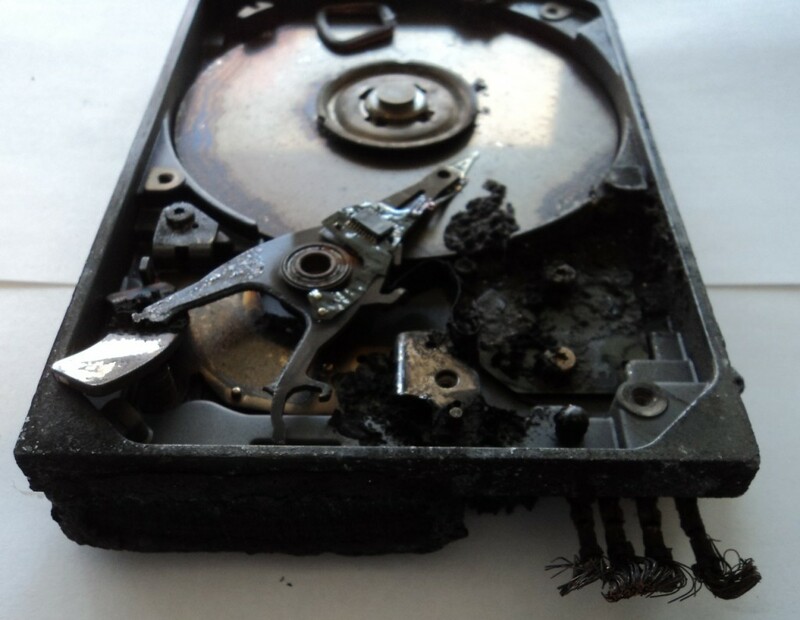 According to data recovery companies, data loss is often synonymous with loss of file access. On the other side, data recovery companies often discuss data loss as a single event that prevents file access. Neither side is backing down, so for the time being, the term has two distinct definitions. Don’t worry; we won’t make you pick a side. The only reason that any of this matters is because typical computer users can become very confused when researching data loss and data recovery. Clarification is helpful, especially on a website that discusses both types of data loss.